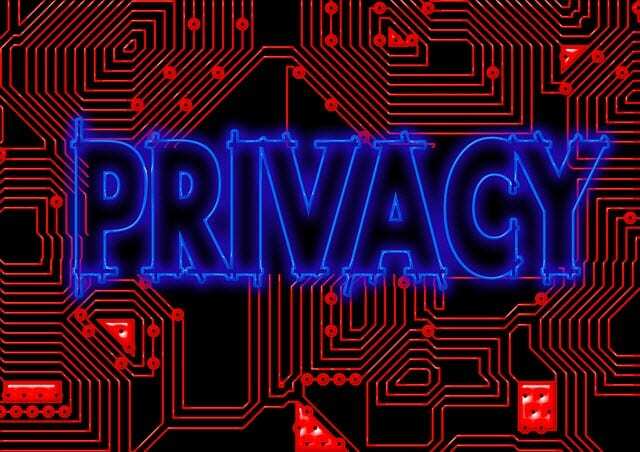 Netscop has been providing online privacy services sicne 2003. They offer personal VPN access from 25 servers in 17 different countries. With support for OpenVPN, PPTP and L2TP protocols. Connect from Windows, Mac or Linux. Along with iPhone, iPad or Android mobile devices.